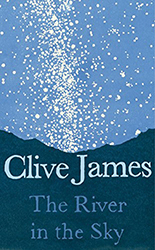 Clive James’ title, The River in the Sky, refers to the blank pathways between the stars of the Milky Way. Those of us old enough to remember when the extinct art/craft of typography was the province of expert eyes that could spot an unwanted river of white through a badly-set printed book-page of type will appreciate the simile. Clive James, on the other hand, seems to have been around forever: the sharp-tongued, sarcastic TV presenter and chat show host; the glib but clever quality Sunday papers’ journalist and critic; the densely wordy songwriter who has been dying, seemingly, for a decade or so. 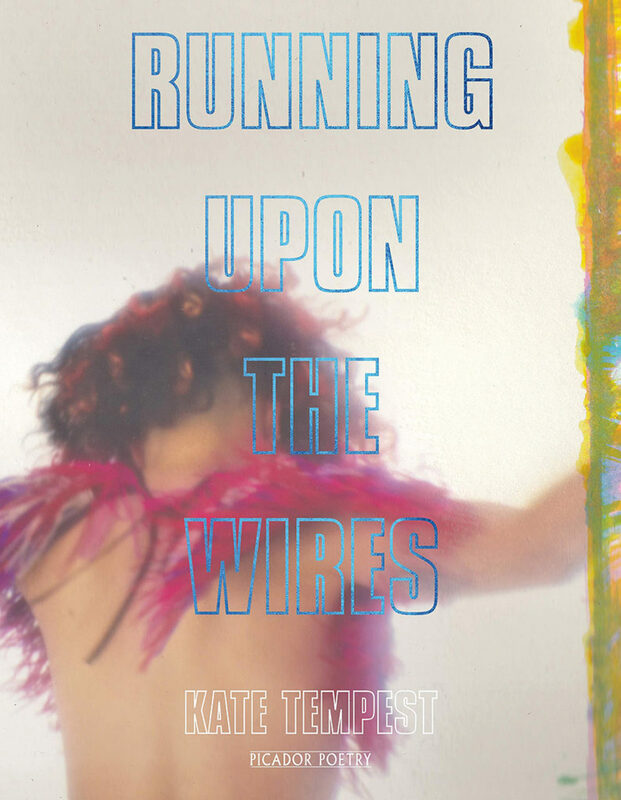 This collection, like Kate Tempest’s, is a narrative, not of lost love and new beginnings but of lost life and glimpses of oblivion. James, we are told, is actually dying of leukaemia but is almost embarrassed at how long the process is taking after having trumpeted far and wide his imminent demise. This is my autumn’s autumn.